This book had me LOL'ing several times while reading it. 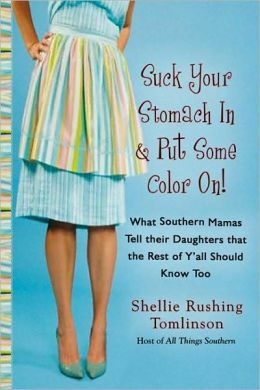 If you're not Southern, you might not appreciate it as much as I have but this book has been filling a homesick spot in my sweet tea loving soul! I'm not sure what to say about this book except that I really enjoyed it. If you liked The Secret Garden as a little girl, you'll probably like this one, too. And I've been re-watching The Big Bang Theory. I just love those nerdy guys and can't wait for Season 7.